Effortlessly stylish, La Réserve Ramatuelle sits at the heart of as private estate – an undisturbed haven tucked into the green hills of Ramatuelle. 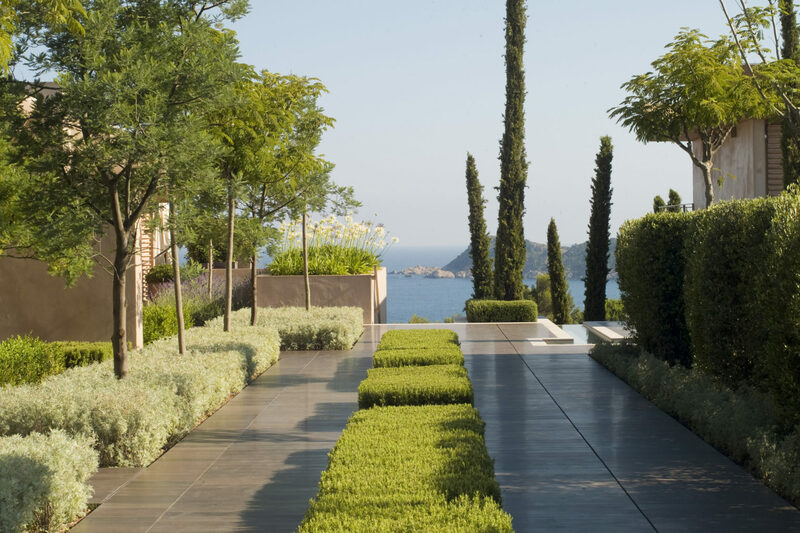 Just minutes from glamorous Saint-Tropez, La Réserve Ramatuelle is a truly peaceful sanctuary complete with 360° views of the sparkling Mediterranean Sea. Each of the 19 suites and eight guestrooms comes with its own terrace – and some with a private garden – where you can drink in an uninterrupted panorama across the rich landscape. 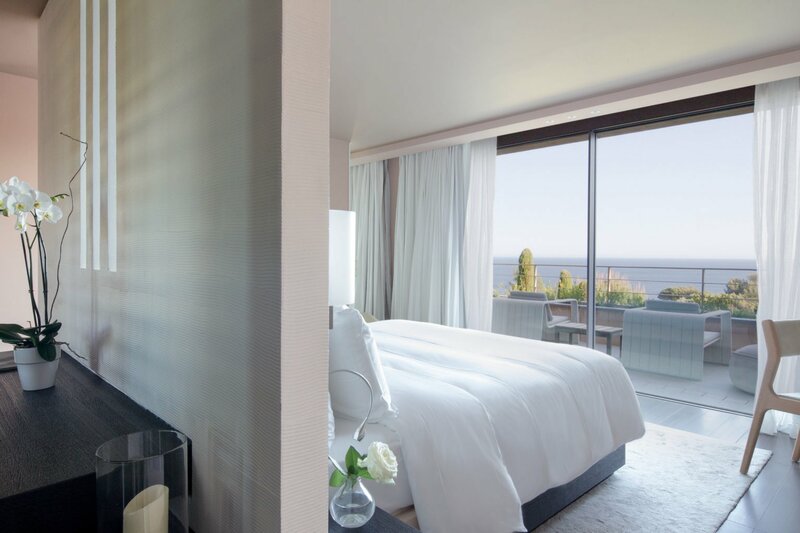 The decor is subtle yet elegant, with crisp white bedding and chic neutral furnishings. Families or large groups may be interested in booking one of the 14 villas which come with private swimming pools and gardens. 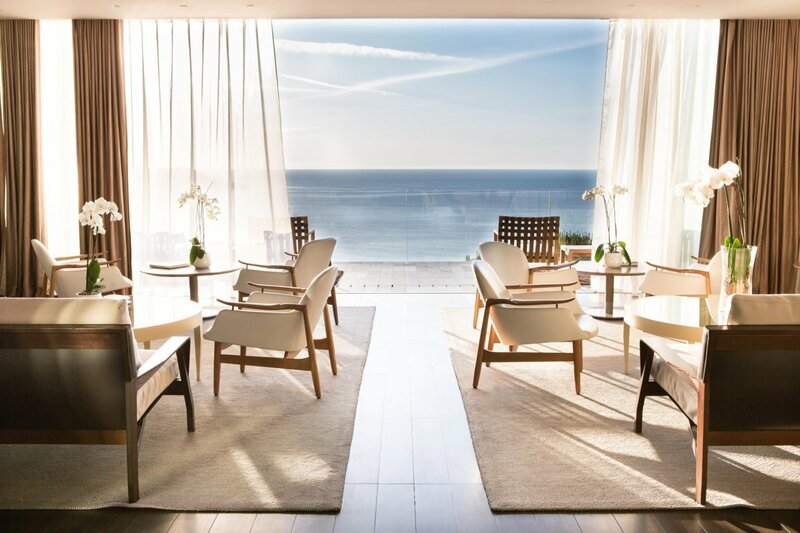 The Michelin-starred La Voile Restaurant delivers delicately prepared, imaginative dishes highlighting the rich natural produce of southern France. A visit to the stunning 800 square metre spa is a must where you’ll have access to a heated swimming pool, steam room and fitness studio. 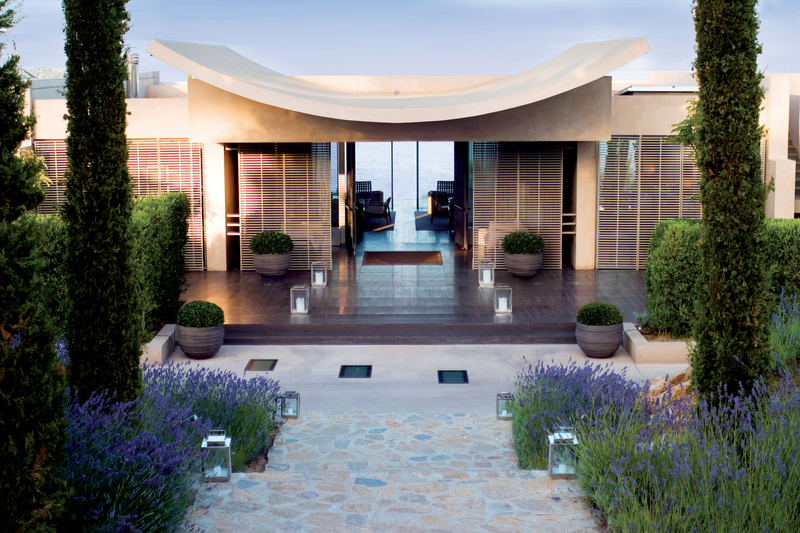 The hotel is dedicated to wellbeing and offers an array of therapies designed to rejuvenate the body and mind. This includes superb boot camps – run by a team of expert therapists and coaches – that focus on daily exercise, treatments and nutrition.